Kansas schools are still struggling to hire teachers. There are more than 600 vacant teaching positions in Kansas, nearly 100 more than in the fall of 2017. Special education and elementary positions have the largest number of vacancies. The Kansas State Board of Education received the update on Tuesday from the Teacher Vacancy and Supply Committee. The main reason for the open positions is a lack of applicants or qualified applicants. The committee also hinted that the vacancy numbers could be worse than reported, as some schools have been reluctant to report open positions. "I have calls from superintendents that say, 'Man, what's going to happen to me if I don't get a person in this position?' " said Susan Helbert, the assistant director for teacher licensure at the Kansas State Department of Education. "Well, actually nothing is going to happen except I need to know that so we can address those issues." 2018 saw a drop in the number of new graduates receiving teaching licenses in the state. 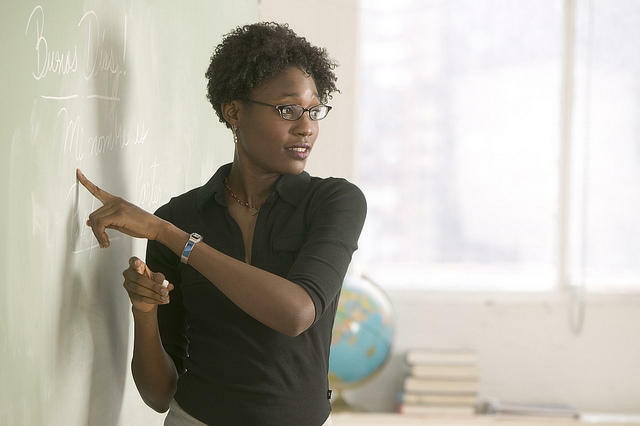 Wichita Public Schools reported that it had cut its teacher shortage in half this fall, though more than 50 vacancies remained at the start of the school year. Stephan Bisaha is an education reporter for KMUW and the Kansas News Service, a collaboration of KMUW, Kansas Public Radio, KCUR and High Plains Public Radio covering health, education and politics. Follow him on Twitter @SteveBisaha. Kansas News Service stories and photos may be republished at no cost with proper attribution and a link back to the original post. Wichita Public Schools will soon start another school year with a shortage of substitute teachers. 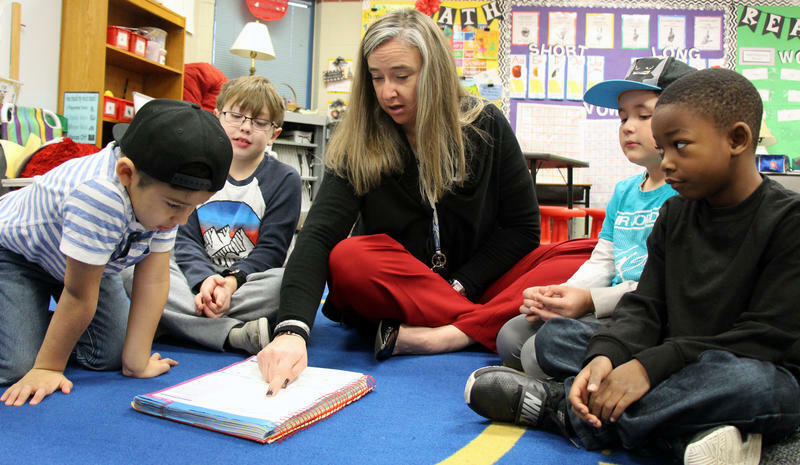 While the school district has fewer vacant teaching jobs this year, long-term substitutes will fill some of the remaining positions. That takes more substitutes out of the already small pool used to cover absent teachers. When a substitute isn’t available to cover a class, those students are spread among other classrooms for the day, overloading the class sizes for some teachers. 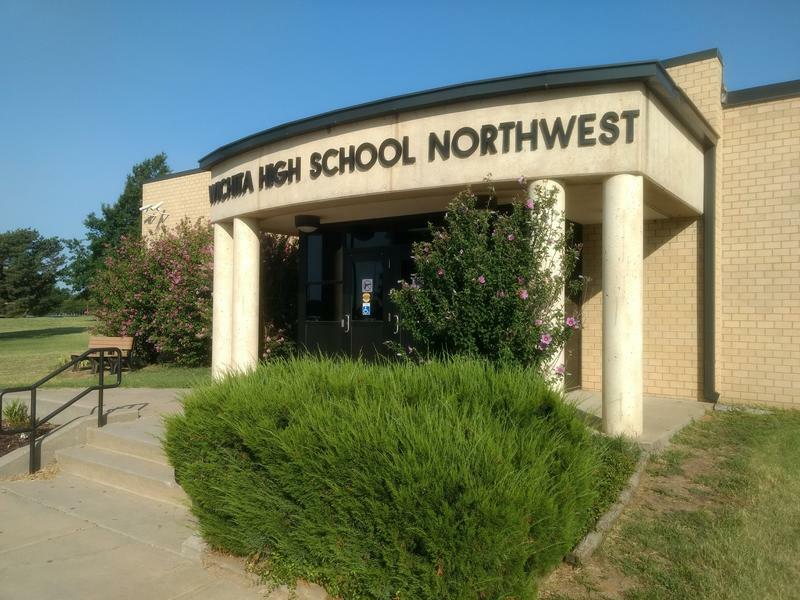 Kansas continues to face a teacher shortage, with schools reporting 440 vacancies this school year. Those empty jobs worry educators because they force schools into workarounds, such as larger class sizes or long-term substitutes. They can also reduce class offerings and lessen support for special-education students. Janet Waugh represents Kansas City, Kansas on the State Board of Education. She calls the situation heart breaking. Wichita Public Schools welcomed hundreds of new teachers to the district at a new staff orientation Thursday morning. 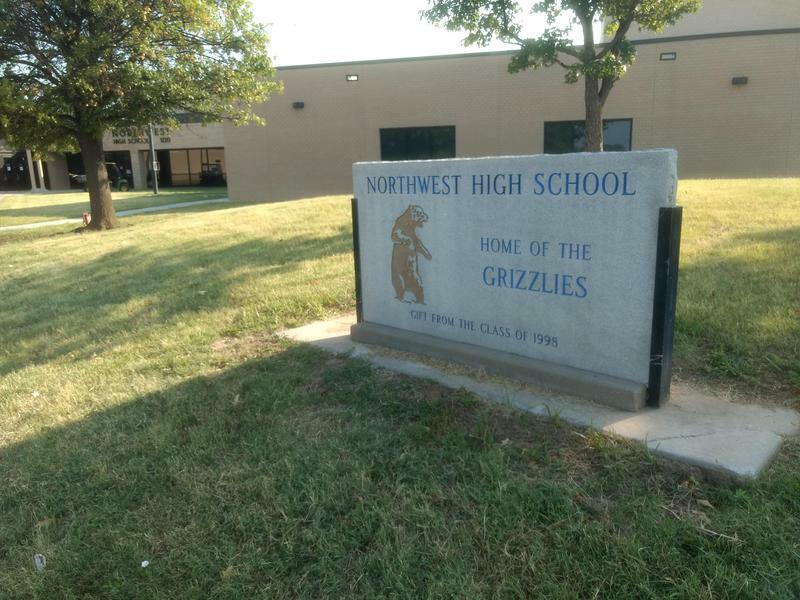 The new teachers were greeted at Wichita Northwest High School with cheerleaders, a photo booth and a marching band. “I am very excited to be starting the school year,” said Mike Flaigle, who will teach sixth-, seventh- and eighth-grade math at Horace Mann Dual Language Magnet. The number of vacant teaching positions in the district has been cut in half, from more than 100 last year to 54 this year.